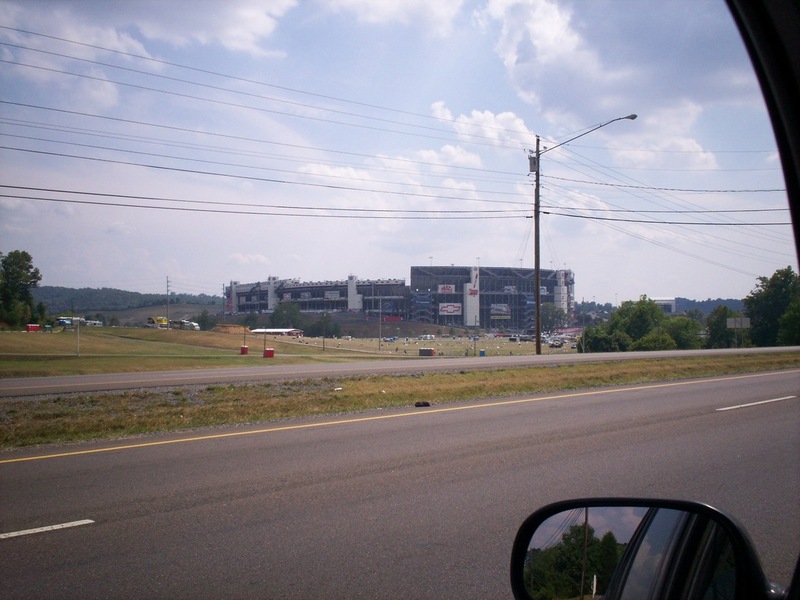 latest home : Bristol Motor Speedway. One of the 5 largest stadiums in the U.S. This was taken the day after the race.